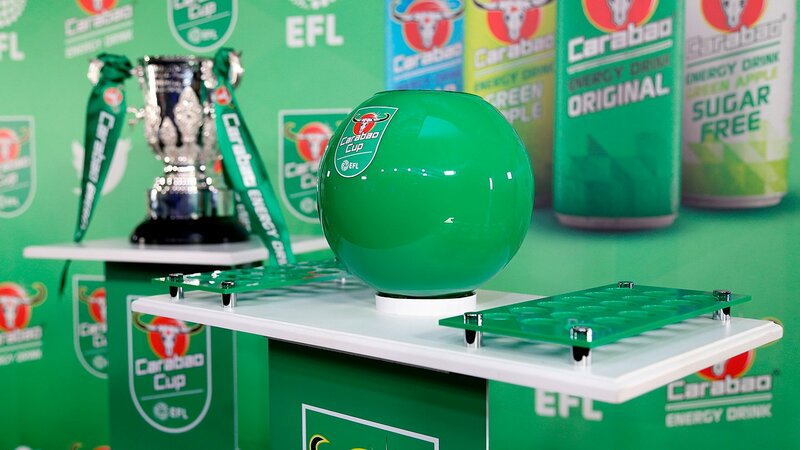 Walsall have been drawn at home to recently promoted Sky Bet League Two side Macclesfield Town in Round Two (North) of this season's Carabao Cup competition. Dean Keates' side, who easily defeated League Two outfit Tranmere Rovers by three-goals-to-one on Tuesday evening, have reached the second stage of the competition for the first time since the 2015/16 campaign, during which they welcomed Premier League giants Chelsea to Banks's Stadium. The match, along with all other ties drawn this evening, will take place during the week commencing Monday, 27th August 2018.